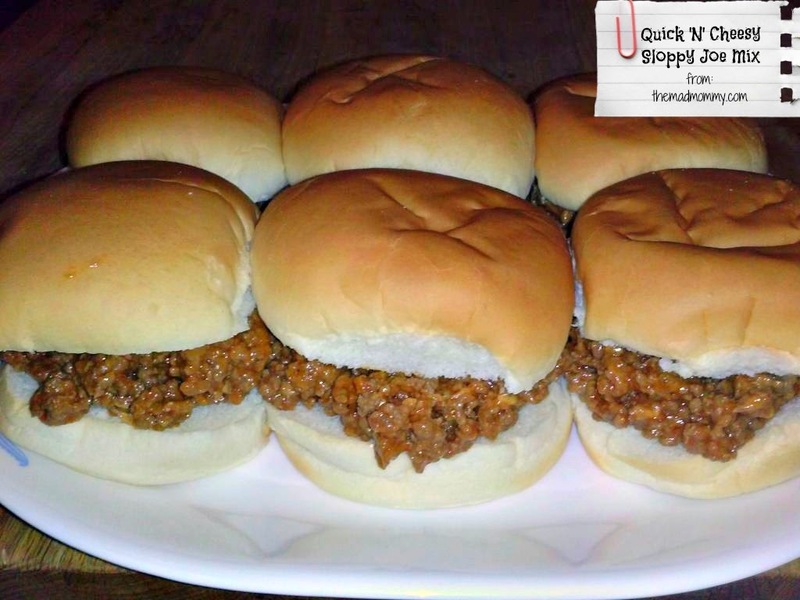 Sloppy Joes are a staple in my house. It is also very easy to double or even triple the recipe and freeze in family size or single serving portions. 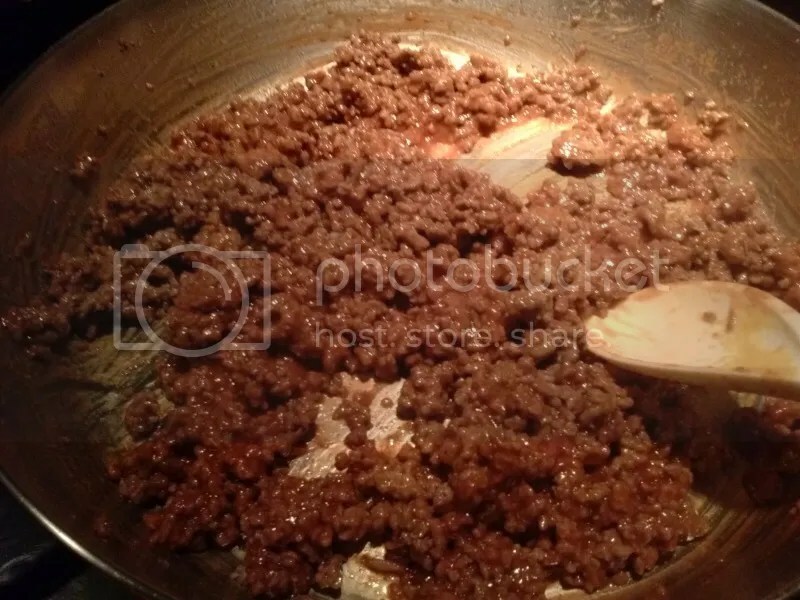 In a skillet, season and brown your ground beef and then drain it. 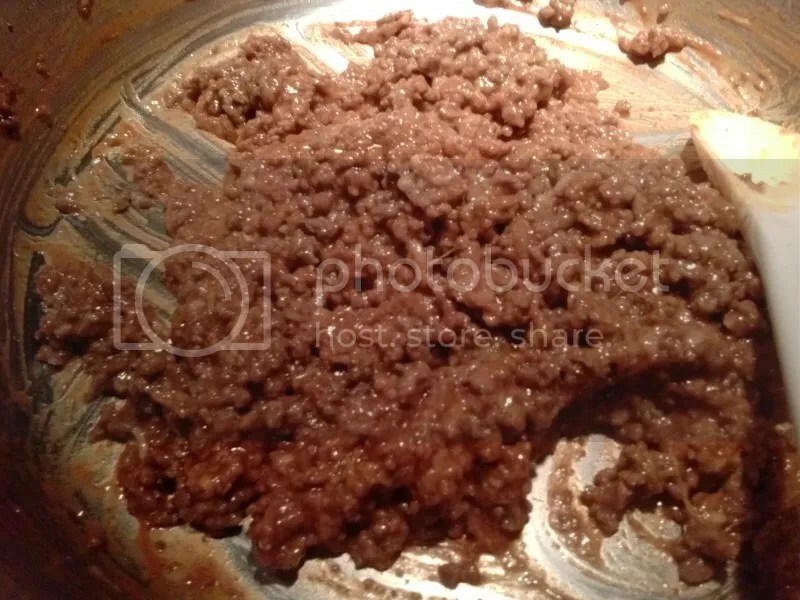 Return it to the skillet and turn you heat to low. 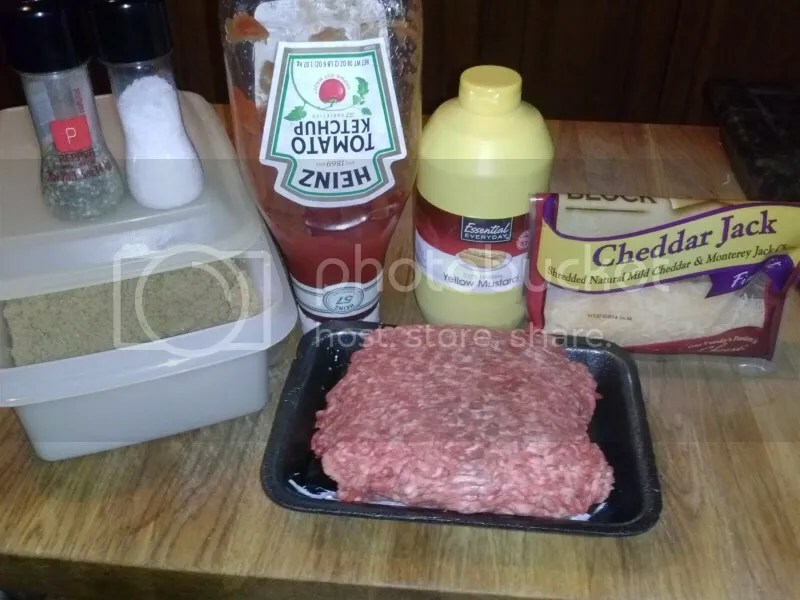 Then add in your ketchup, mustard and brown sugar. That’s it! Quick, simple and tasty! It takes about 10 minutes total! Serve it up on some buns…. You can also let it cool and place it into freezer bags, the lay the bags flat in the freezer until they are frozen. Just thaw them, heat them up in a skillet, in the microwave or in the crock pot! Season your meat with a little salt and pepper, then brown it off in your skillet. 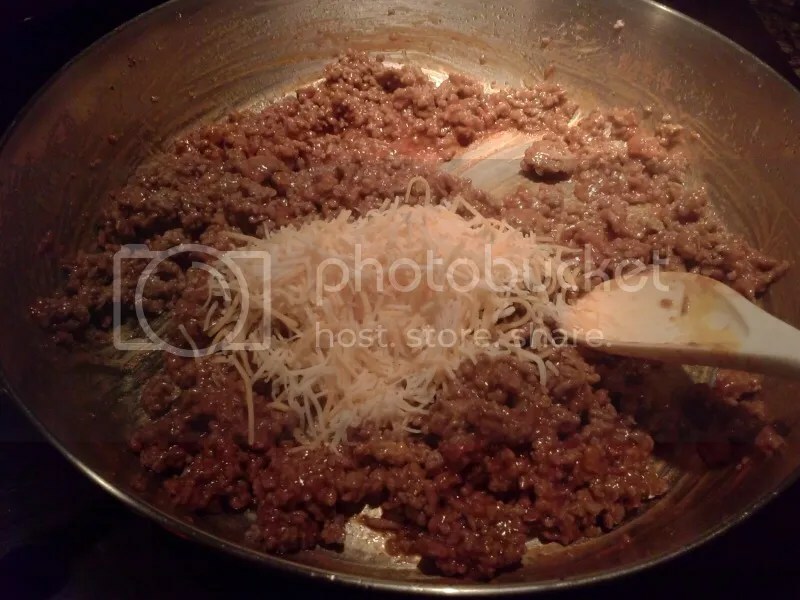 Drain your meat of excess fat, return the meat to the skillet and turn the heat down to low. Add in your ketchup, mustard and brown sugar. Mix together. 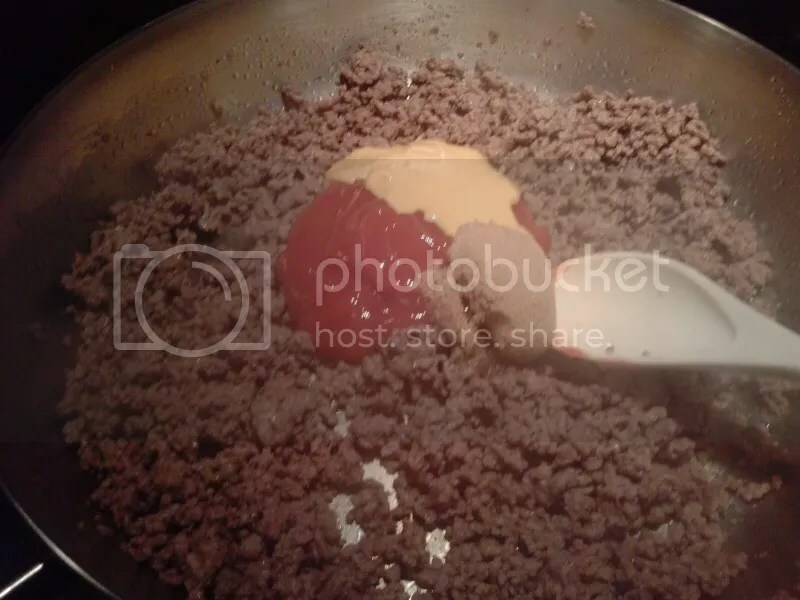 Add in your cheese and mix together. Serve on some buns, bread, tortillas or whatever you would like!